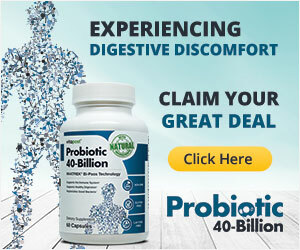 These disturbances can produce symptoms ofabdominal pain or discomfort, bloating or a sense of gaseousness, and a change in bowel habits (diarrhea and/or constipation). Abdominal pain and/or discomfort is the key symptom of irritable bowel syndrome (IBS) and is associated with a change in bowel habits. This change in bowel habits may be diarrhea and/or constipation. The cause of irritable bowel syndrome (IBS) is not completely understood. There are possible factors like genetics and prior adverse life experiences (e.g., infection, trauma) that can predispose someone to get IBS. 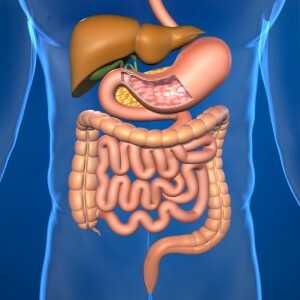 The symptoms appear to result from disturbances in colonic motility (muscle contractions) and increased sensitivity to food, gas, or stool in the bowel. Finally, there is a tendency for the bowel to be overly reactive to various factors, which can amplify or bring about the symptoms. Examples include: eating, stress, emotional arousal, GI infections, menstrual period, or gaseous distension. The altered patterns of colonic motility and sensation appear to be due to disruptions in the communication between the brain and gut. This interaction is known as the brain-gut axis. These bi-directional interactions between the brain and gut are important in maintaining normal bowel function. They also respond to any potential disturbance or stressor. In IBS, normal regulation of the brain-gut interactions become altered which leads to changes in motility and sensation within the bowel. There are a number of factors that may play a role in the alteration in the brain-gut axis. Some of these factors may be more relevant in one individual with IBS, while other factors may be more important in another. There normally are trillions of bacteria in the bowel. These bacteria help break down the food we eat. 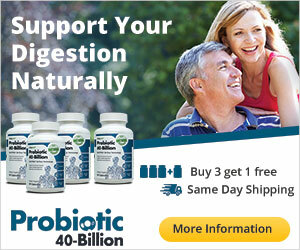 They also help regulate bowel function including motility, sensation, and immune function. The composition of these bacteria may affect aspects of health and disease. It may be that an alteration in the number and/or the kind of bacteria in our intestines contributes to IBS symptoms in some people. More needs to be learned about the possible role of bacteria with IBS. It is advisable to discuss this with a doctor. the pain or discomfort is associated with the stools becoming harder or softer in consistency.